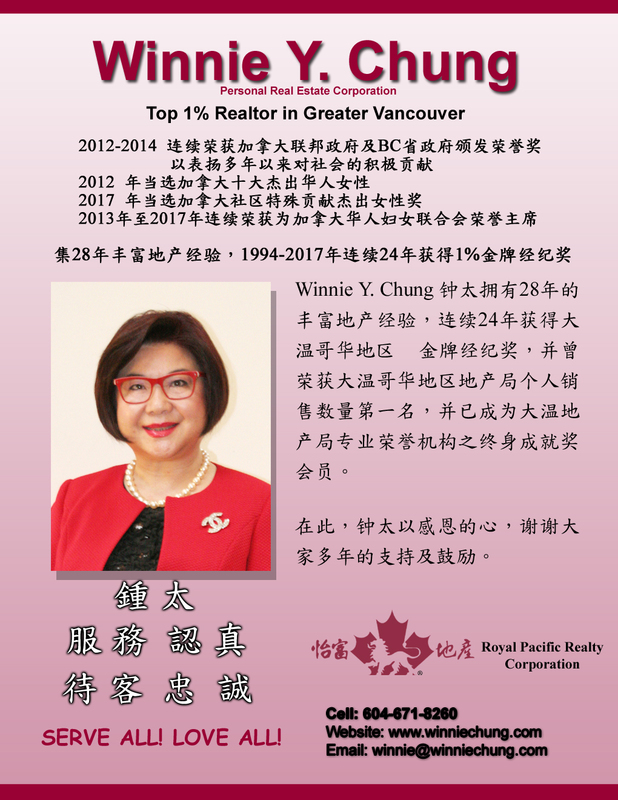 Vancouver Real Estate - My many years of experience have earned me an out-standing reputation, whether buying or selling. My proven results are backed up by my Master Medallion and President's Gold Award, the highest honors of the real estate world. By selecting me as your agent, you are guaranteed professional and loyal service. My proven track record of over 3,600 successful sales in the last 29 years speaks for itself. 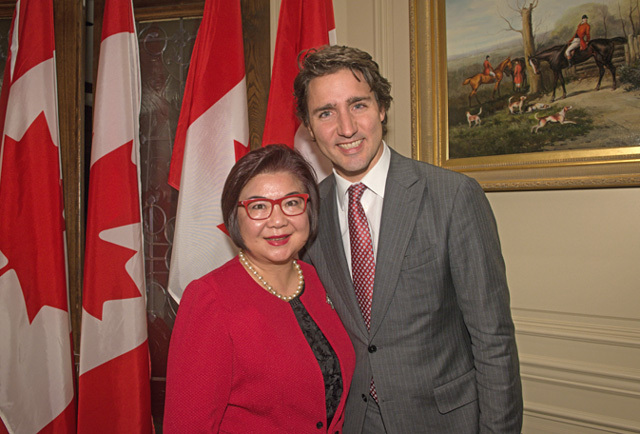 I look forward to working with you soon! Real Estate Resources - Here you'll find resources to assist you with all your real estate needs. Whether you are a first time homebuyer, looking to sell your property, or an experienced investor, I can provide you with comprehensive real estate solutions. Vancouver Real Estate Property Search - My website allows you to search for current listings and receive detailed descriptions and photographs. Customize your search by area, price or property type. Thinking of selling your home? Complete my on-line submission form and get recent sales figures of similar properties.